A video evening and chat about the big questions of life and the life changing person of Jesus Christ. It is Free. There is food. It is a chance to find out about the Christian faith or brush up on basics and ask the questions you’ve always had. The evening begins with a video on a topic like ‘Who was Jesus?’ There is then time to ask questions, put over your point of view, and see what the Bible says. You don’t need to know anything. You won’t be asked to read aloud or do anything awkward. You can ask any question you want, or just listen. Christianity Explored runs for seven weeks. It starts with a trail session, so that you can try it out without committing yourself to more. 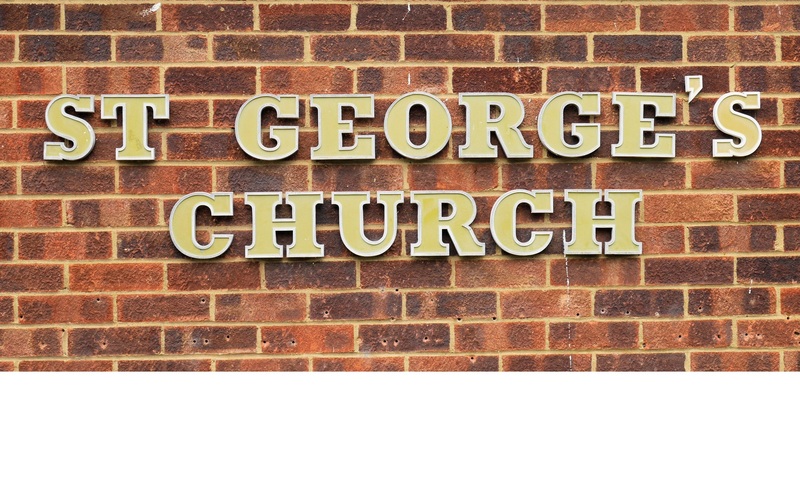 Starting in 2019 on a Wednesday, 7.15pm-9.30pm at St George’s Morden. You can register your interest below, or contact Steve and we’ll send you more information.